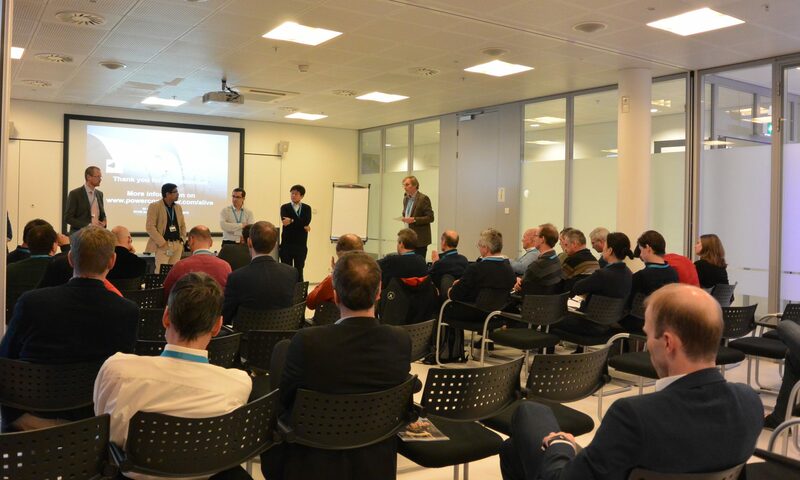 On January 24, 2017, the 4th edition of the 3D Printing Electronics Conference was held at High Tech Campus in Eindhoven, The Netherlands. The conference attracted over 90 international delegates and provided great intellectual and social interaction to all participants. 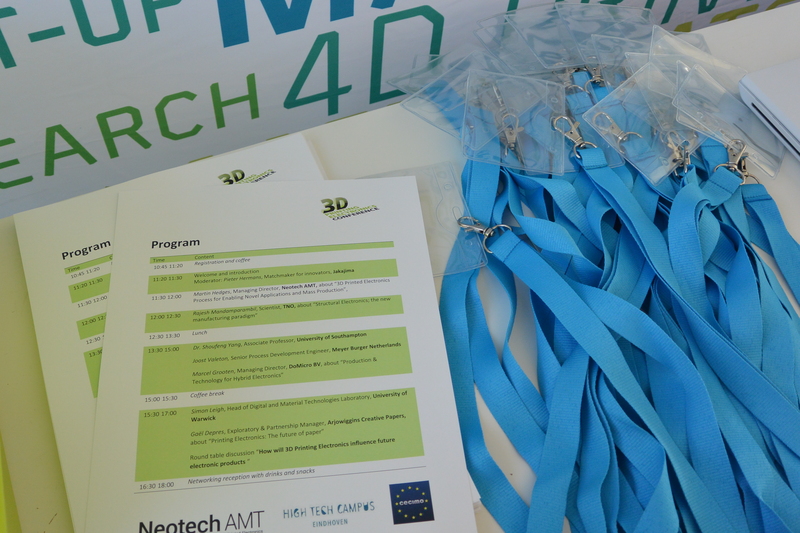 In the morning, Martin Hedges from Neotech AMT spoke about the convergence of 3D Printing and 3D Printed Electronics, while Rob van Asselt, Philips Lighting Research, tackled the opportunities and challenges of integrating 3D electronics in lighting products. After that, Kathrin Reinhardt from Fraunhofer Institute for Ceramic Technologies and Systems IKTS showed how better printing quality of the pastes can be obtained, so that there is a higher reliability for 3D printed electronics. After lunch, Ruth Houbertz, Multiphoton Optics, talked about high precision 3D printing, while Guido Groet, Luxexcel, explained why and how 3D printing is a gamechanger in ophthalmics. Speakers from TNO, Fraunhofer IPA and CTR Carinthian Tech Research AG also shared their views on related topics during the afternoon. It was a niche and innovative event bringing together brilliant minds and discoveries. The program featured 10 speakers who shared their knowledge and expertise on a variety of topics related to 3D Printing Electronics, including combining functional elements such as electronics (sensors or switches) into a 3D printed product hybrid, processes that integrate electronics onto or within 3D printed parts, challenges and future prospects. Find more about the 2017 program. A photo impression of the conference can be found here. The attendees can download the presentations from here. Presentations from 2016 edition are open to public and can be downloaded from here. 3D-printing has come a long way. Single material became multi-material with an ever-growing degree of detail and perfection. But that was just the beginning. As the world of 3D-printing is evolving, electronics is quickly becoming a new key player. Functional elements such as sensors and switches are now being integrated into 3D-printed products, paving the way for exciting new markets, applications and opportunities. On the crossroads of science, technology and business in 3D-printing electronics they will fill you in on the latest breakthroughs, cutting edge research and business opportunities. 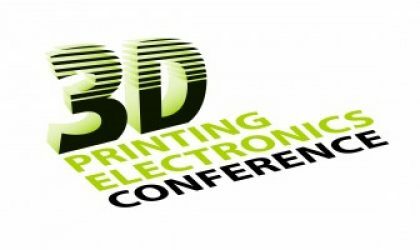 Visit the upcoming edition of the 3D Printing Electronics Conference to share knowledge, create new partnerships and network actively..